Its formulation enriched with oils of cotton and marula, silk and cashmere proteins and aloe vera extract offers extra hydration and maximum anti-frizz action. Active ingredients Cotton oil. Marula oil. Cashmere and silk proteins. Directions for use After shampooing with Disciplining Shampoo, towel dry hair. Shake the Disciplining Bath bottle and apply evenly a minimum of 50 ml on lengths and ends. Facilitate product penetration gently massaging and avoiding skin rubbing. Leave in between 15 and 25 minutes according to the desired result. Rinse carefully and dry completely. Use a flat iron to straighten each section of hair. Wait 24 hours for the first wash. 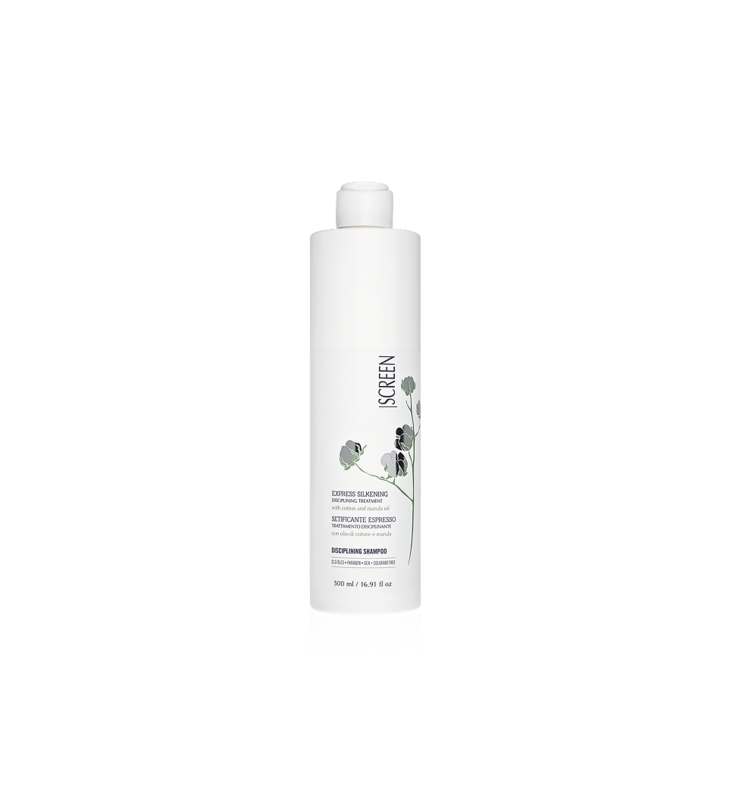 Protect the obtained result with Disciplining Shampoo. Always refer to the directions included in the package. When to use it You have frizzy or curly hair and you want to have it tidy and disciplined for more than a few days. Suitable for all hair types. It restores and strengthens the stem making it bright, silky and easy to brush. It has a progressive effect: each following treatment is more effective and lasting. 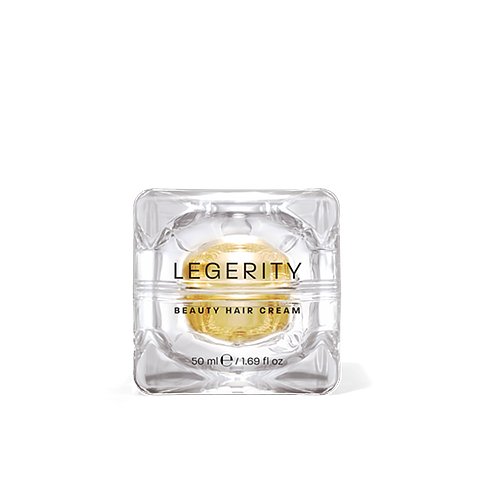 An excellent component for hair construction able to attract environmental humidity, thus becoming an ingredient with high conditioning, moisturizing, and protective properties. It donates a healthy appearance and a silky shine. 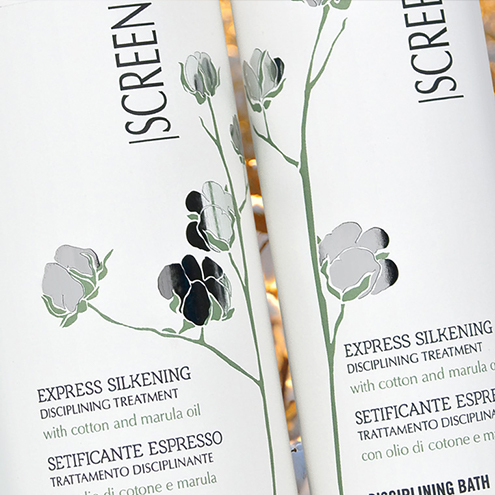 Express Silkening Discipling Treatment is an extremely fast and flexible technical service. According to the desired effect it is possible to modulate the treatment's execution timing. The thermal activation phase indeed, can take place on bigger sections of hair and a lesser number of passages for a simple and durable frizz control, and on smaller sections of hair and a bigger number of passages for a disciplined, silky and shiny effect.